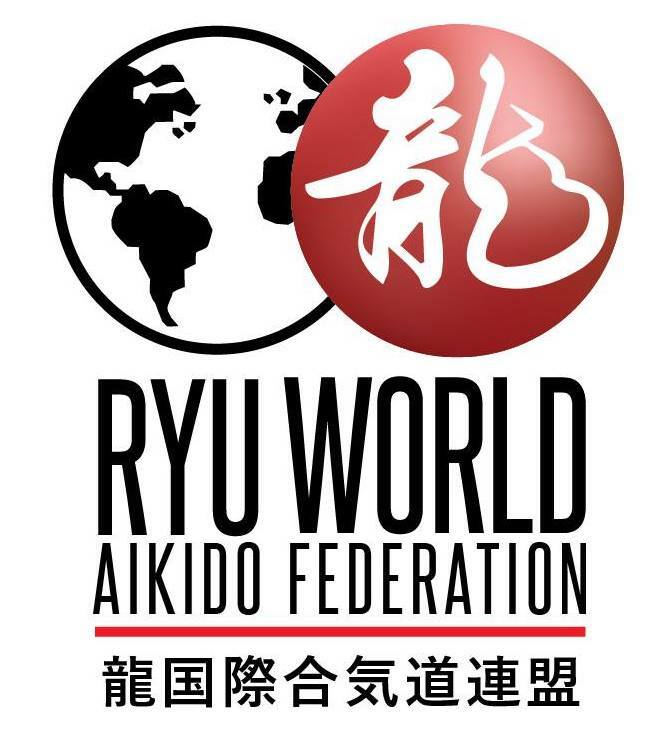 Announcing the 1st Annual Ryu World Aikido Federation Summer Gasshku! 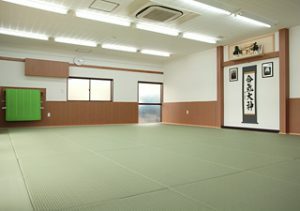 Spend a week immersed in the life of Ryu Honbu Dojo; train alongside Ando Sensei’s uchi deshi and learn from the best! The gasshku is open to students of all styles of aikido. Space is limited to the first 10 applicants so get your applications in as soon as possible!